Greetings and salutations, NCS readers. It is I, your old pal groverXIII, here with another round of free goods for you all to download for your listening pleasure. Join me on a sonic adventure! It may not be mind-blowing, but it is a fantastic release from a very talented artist. Retrospecial features guest appearances from Jeff Loomis (on ‘Spice Dealer’; you may also recall that Loomis had a guest solo on ‘Heart Of The Sea Nymph’ from Awaken The Stone King), Merrow’s Demisery collaborator Gord Olson (on ‘Maximilian’, a track named for the robot from the old Disney sci-fi movie The Black Hole), and Ola Englund (on ‘Andromeda II’). 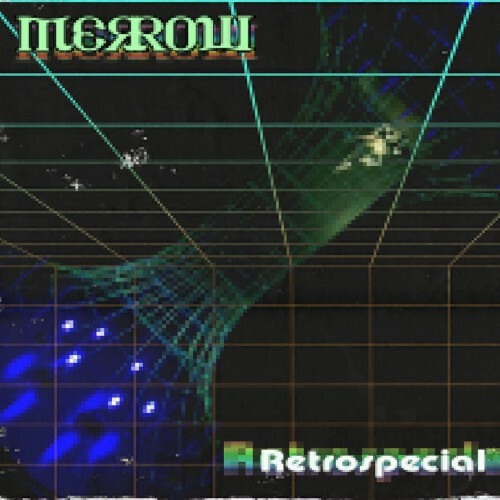 It also features re-recordings of ‘Andromeda’ and ‘Pillars Of Creation’, two of my favorite Merrow tracks that benefit nicely from the bolstered production found here, and a track called ‘Secret Brick Chicken’ that is a wonderful cover of the theme from Castlevania. You can get the album from Keith’s website for the price of your choosing. The Sequence Of Prime is another one-man project from an old TNOTB pal, the multi-talented Brandon Duncan. Brandon has released a number of albums, under this moniker as well as under the names Inchoate and Mancubus. If that’s not enough, he’s also an insanely talented artist; he did the awesome cover art you see above, as well as a multitude of other works visible at his website. The Sequence Of Prime, musically speaking, is a mix of thrash and industrial metal with doom overtones and a decidedly blackened edge to it. 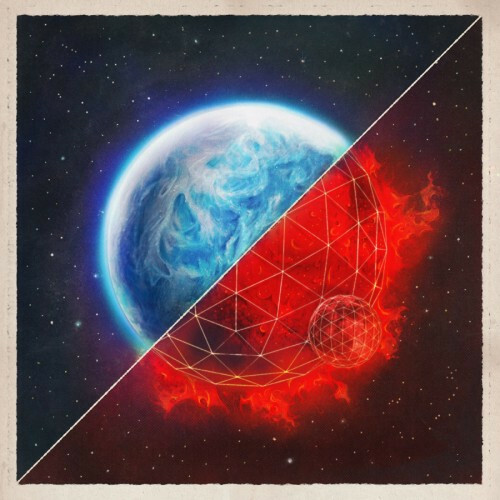 You can get Inter- (as well as the other TSOP releases) for a price of your own choosing at The Sequence Of Prime’s Bandcamp page. I’ll wrap things up with the new release from Swedish stoner rock band DÖDAREN, who released their newest album Maen a little over a week ago. DÖDAREN’s music is not metal, if you couldn’t tell by the way I described them as a stoner rock band. They play nice, fuzzed-out stoner rock along the lines of Sungrazer and Molior Superum, packed with enough groove to make the dead dance. The lyrics are entirely in Swedish, so I have no idea what they’re singing about, but that doesn’t impact my enjoyment of the music at all, because like with most stoner rock bands, the riffs are the focus, and DÖDAREN’s songs are composed of some truly mammoth riffs. Like a lot of stoner rock bands, there’s not a great deal of innovation here, mainly because the formula is already perfect. You don’t listen to stoner rock expecting something new, you listen to it because you want music that’s perfect for a summer drive along an abandoned desert highway. And DÖDAREN pretty much nail it from the get-go. Crank it up and let your mind go. 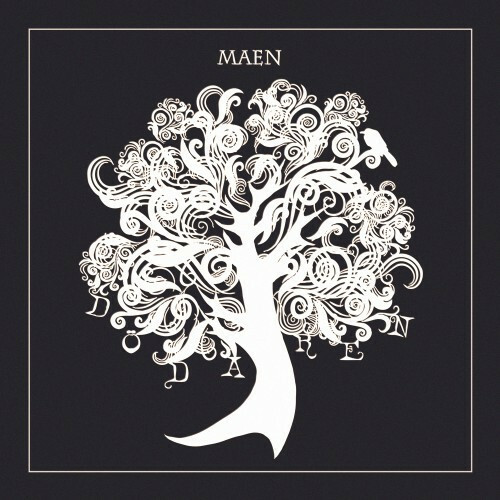 You can get Maen for a price of your choosing at the DÖDAREN Bandcamp page. Hey, thanks a million Grover! And I’m really digging Dödaren and the new Keith Merrow! Fo sho, man. Long time, no see. I’m definitely digging the new album! New Keith Merrow record, with more guest appearances, and re-recorded songs? Excellent. Upon seeing The Sequence of Prime mentioned here, one thought of the blog Teeth of the Divine for some reason. Upon exploration of old posts here, one found that Brandon Duncan is the one who made their logo. One shall now proceed to listen to all of his music while exploring the other art on his website. One thanks Rev. Will for introducing one to his music, and you for reminding me of his music. DÖDAREN is pretty cool too. It isn’t the kind of Stoner Rock one prefers, but is awesome nonetheless.